So, we want to publish a book of essays on the working class written by the working class, and it looks like people really want that to happen. Which means, this is that happening! We’ve been flooded with emails from people wanting to get involved and we’re trying to keep track of everyone whilst we come up with a plan. – A pitch (or pitches) for the essay you would like to be featured. Please send these emails to submissions@deadinkbooks.com with “Know Your Place” in the subject line. We will close to submissions on Thursday 8th September. The subject of all the essays should be ‘the working class’ and your lived experience of it. We want all submissions to be from working class writers themselves. This is where it gets tricky because, as far as I’m aware, you’re not given a certificate at birth proving which strata of Britain’s archaic social hierarchy you hail from. 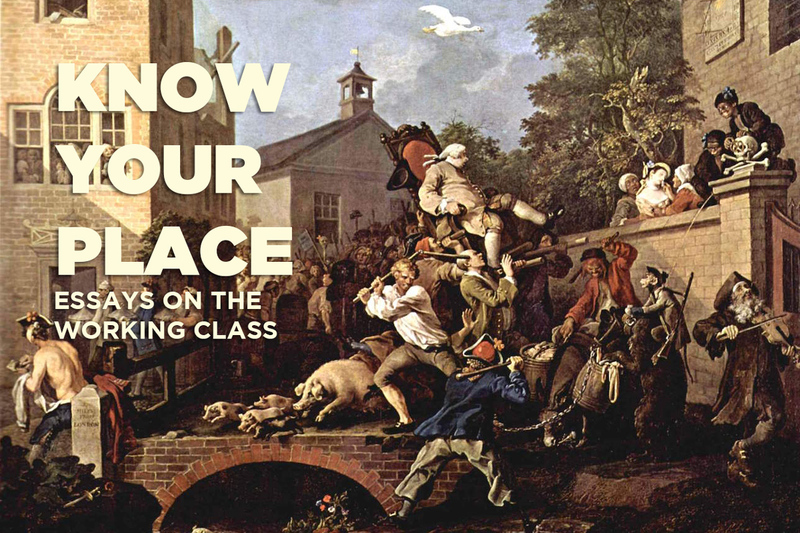 We are looking for any writers who self-identify, or partially identify, as working class. We appreciate that class politics in 2016 is probably murky, as is identity itself. If you feel that you are (partially or wholly) working class, then that is good enough for us. We would also like to encourage writers from BAME working class backgrounds. The working class is not just the white working class. In fact, we believe that this book will be all the better the more varied and diverse the perspectives it can apply to the issue of class are. Right now, those are the details. If you’re interested in having your essay featured, then get in touch. If you want to help the book, but don’t want to write, get in touch too. We’re really excited about this and we hope you are too!